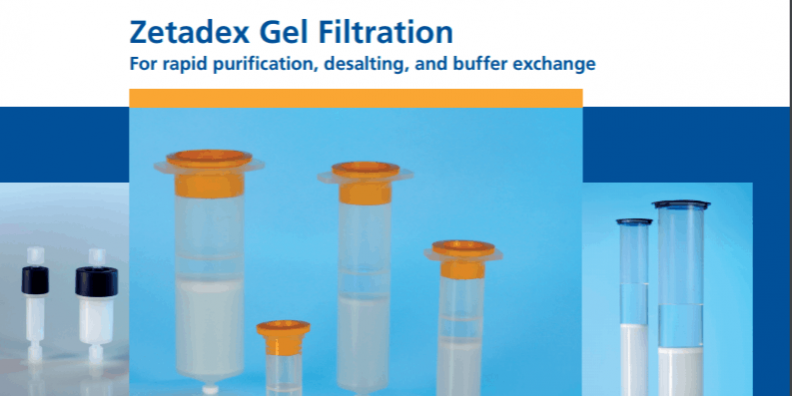 Have you got tired of searching the You Do Bio shop to find the gel filtration column you need? 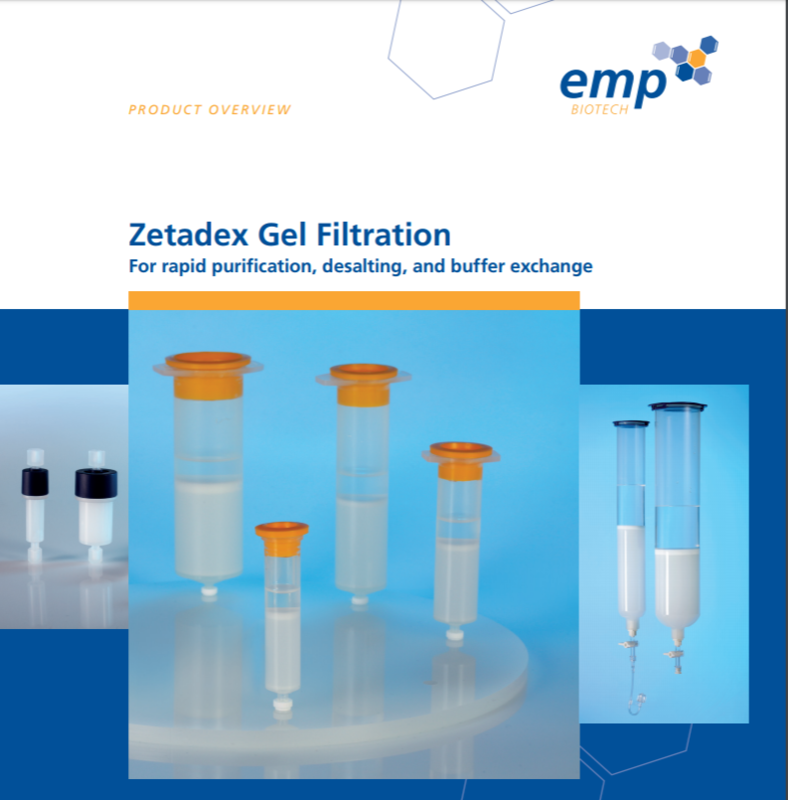 EMP Biotech’s full gel filtration catalogue is now available to download – everything in one place. Right now, I imagine that you’re buying your columns elsewhere. Choice is limited, I hear: several companies selling the same columns, “my university makes it hard for me to buy from somewhere else,” and so on. Well, with EMP’s columns you’re gonna get the same results, just for a smaller amount of your limited budget/grant money, i.e. “they work the same, but are more economical,” as one of our customers said last week. So, why not consider switching? We make it easy for you, by offering free samples on most products, simple ordering, full technical support and fast delivery. For rapid purification, desalting, and buffer exchange using gravity flow. Sample volumes from 0.2 ml to 100 ml (the largest selection available to researchers). For rapid purification, desalting, buffer exchange using a centrifuge. After you’ve read the catalogue, get in touch to find out about getting a free sample from EMP’s gel filtration product range.